Photo by Slim Aarons, Acapulco, Mexico, 1972. 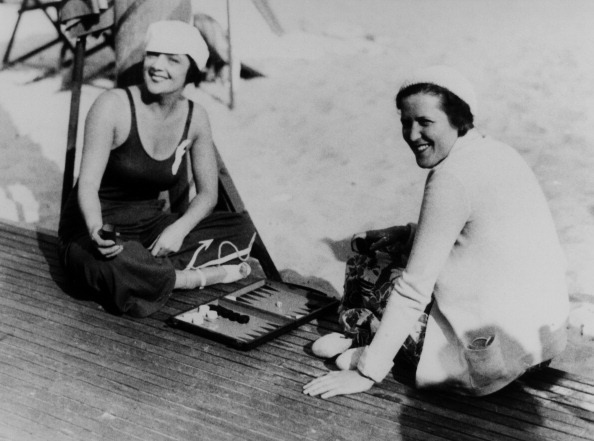 Backgammon is one of the oldest games in recorded history and culturally seems to span so many walks of life. 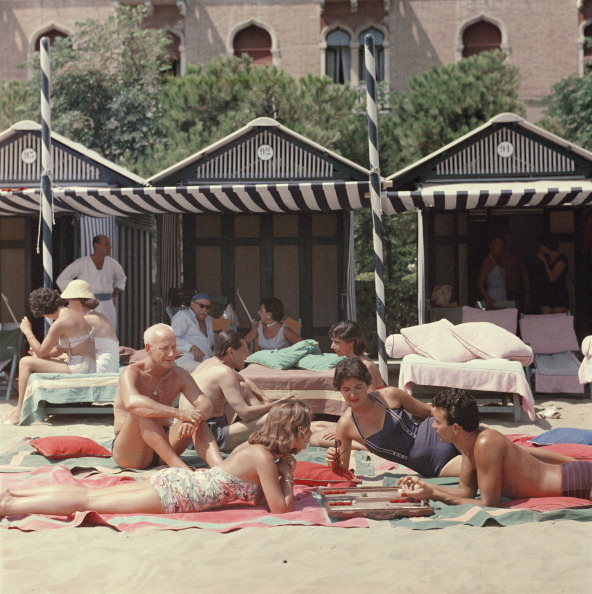 From its Middle Eastern roots to the leisure class of Slim Aarons circles to cowboy bars, it's a game that seems to work everywhere. 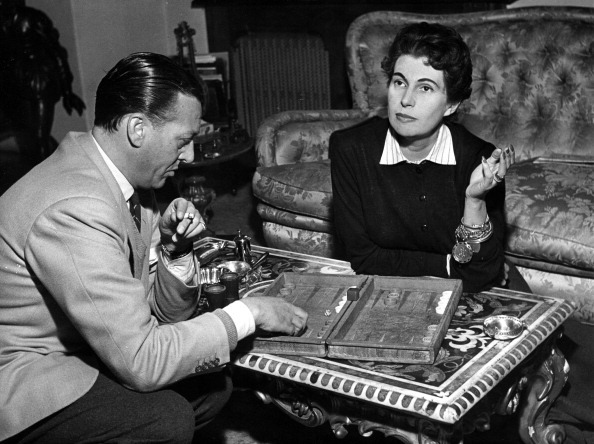 A backgammon attaché is such a great thing to have on hand as temps warm up. Play in the park, the beach, the pool, a canoe—you get the picture, it's just more fun than sitting and looking at your phone. 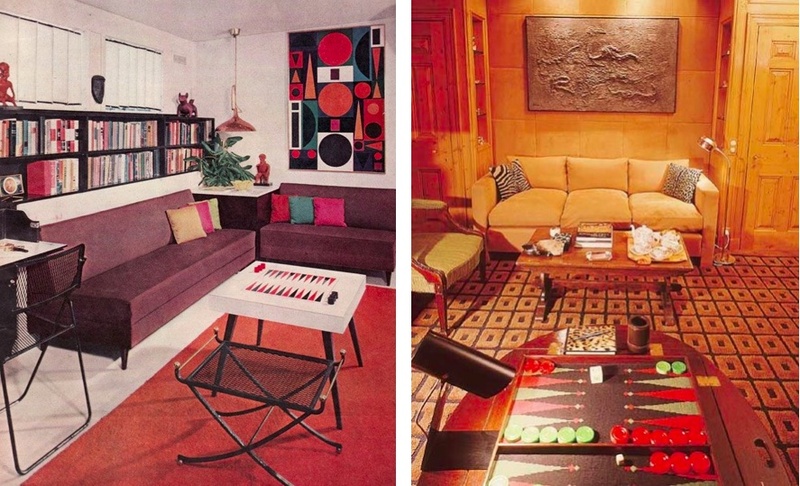 I recently overpaid for a vintage Crisloid set on Etsy, and am kicking myself because I should have just purchased a handsome new Crisloid set ($150 and up) whose designs haven't seemed to change for over half a century. 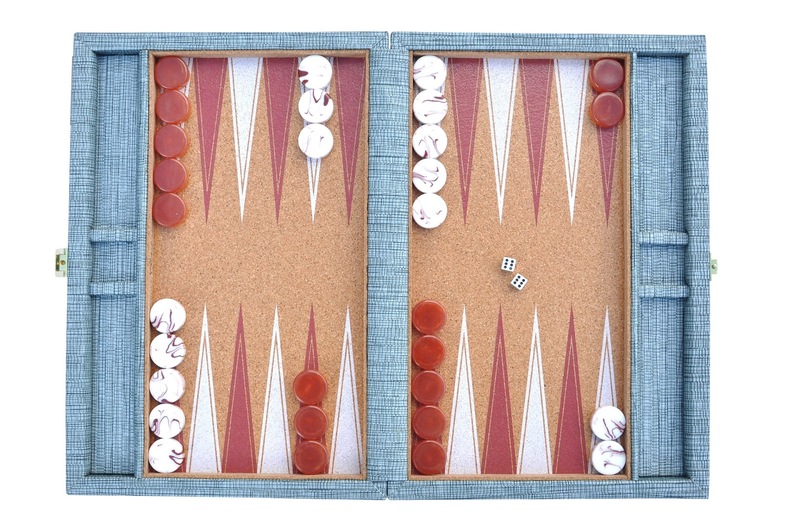 The boards are beautifully crafted and sturdy with gorgeous marbled checkers—all of this I had to find out after the fact. Crisloid was founded in 1948 in Brooklyn by Alphonse and Lucky Lodato, they are now based in Providence, R.I. and proudly manufacture all their products in the USofA. Gotta love that. Crisloid also makes custom boards, in fact our good friends over at Pierrepont Hicks show us how great a bespoke Crisloid board can look. 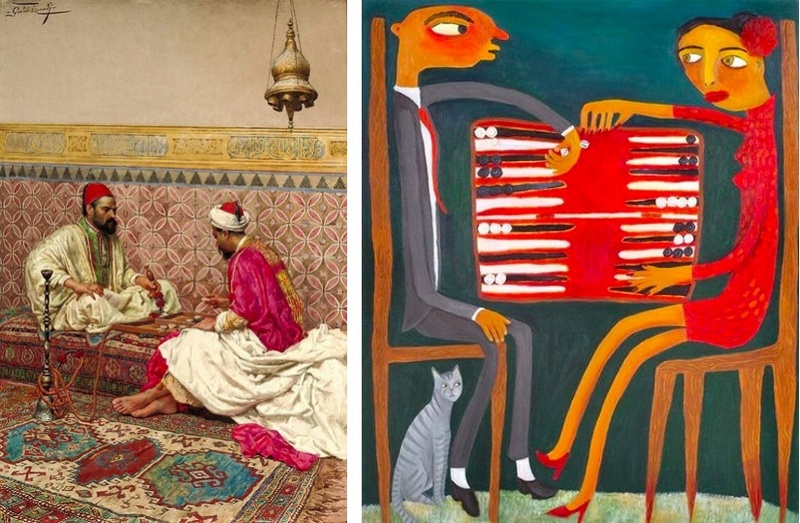 And a gallery of images from the archives. 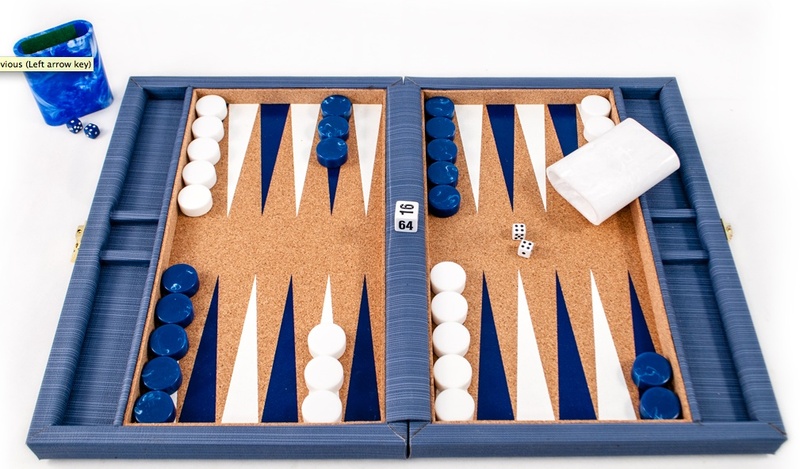 Is there an intersection of tomboy style and backgammon? Maybe, just maybe. Keep up with Tomboy Style elsewhere: INSTAGRAM | FACEBOOK | TWITTER. 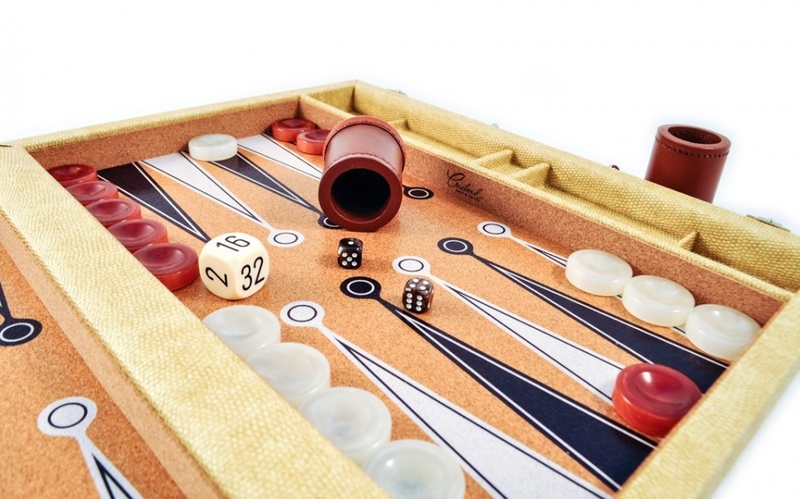 Love backgammon - this would be a perfect gift for Dads! 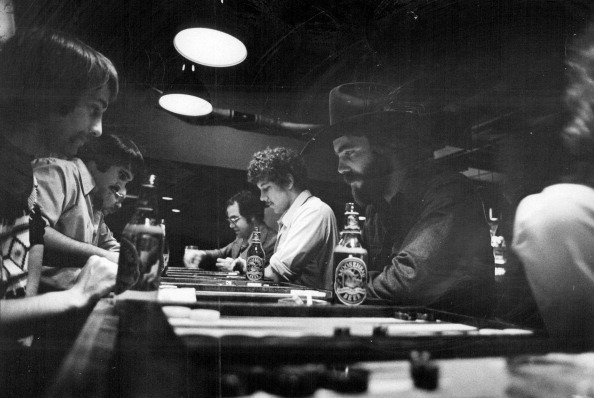 Who knew that all the groovy people played backgammon?!? 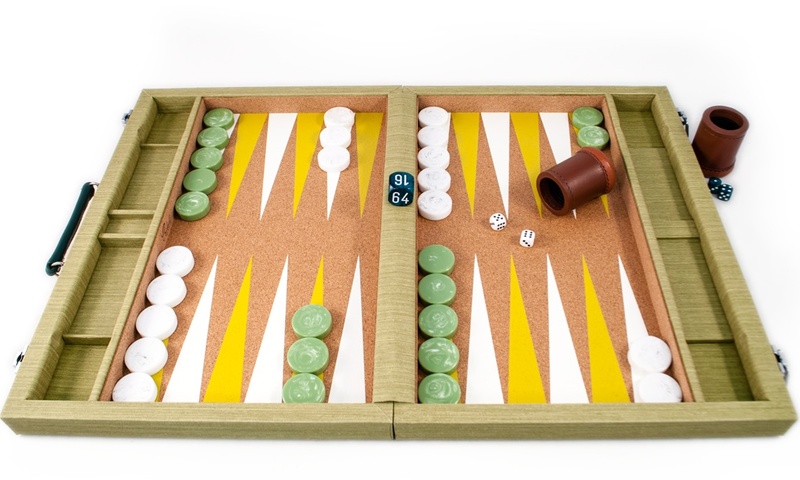 now I know what a backgammon is, this is cool!